Stories from a Free Society. Collecting *Real Life* examples of how liberty works, catalogued by "Government Function". Contribute today! Jaden Smith and friends respond to the continued need for clean water in Flint Michigan with a mobile water filtration system. Food suppliers and restaurants are committing to transitioning to cage-free for their eggs, in large part due to public pressure and consumer preference. Hellmann&apos;s mayo is already cage free. American Dental Association Seal of Acceptance. You&apos;ve seen it. It&apos;s a voluntary certification of dental products verified with laboratory tests. Since 1931. Could use some more bolstering (or criticism) of the points here. It&apos;s just hard because almost everything written about them is from the dental industry which they deeply involved with anyway. Not much in the order of historical documents out there. Examine.com - Helping consumers of nutritional supplements make informed choices. They tell you what the nutrients actually do, with direct citations to the scientific literature. Big focus on neutrality: No ads, no partnerships, no investors. Good Housekeeping Research Institute - Pioneering product testing over 100 years ago. @gunkslinger Just know that I was asking mainly for people who are knee deep in this crypto stuff already and may have had examples off the top of their head. So no worries if you don&apos;t know any! At any rate, thanks a lot for your interest in the site! @gunkslinger Well, check out the article I linked. (Perhaps you missed that I posted it?). I have one example on there: decentralized exchanges. It&apos;s enough for the article but it would be nice to have more. @gunkslinger Well, there&apos;s what&apos;s in the article there, and then there&apos;s also something really interesting called Dai, which is a stablecoin implemented with a smart contract. I didn&apos;t include it because there seems to be credible doubt about its long term prospects (or any stable coin&apos;s long term prospects) but the fact that it&apos;s worked _reasonably well_ is an astounding feat of engineering in my mind. I may change my mind and include it, but I like to stick to proven examples. @gunkslinger Yep, my one example is based on Ethereum. Looking for examples of uses of #SmartContract as an alternative to state enforcement of contracts. I&apos;m not very familiar with this space. Lot&apos;s of digital governance stuff out there. Lots of _hypothetical_ things on how to transfer titles of physical objects. Best real world example I can think of is MakerDAO/Dai. Anybody have better examples you could point me to? The Internet Engineering Task Force - Developing TCP/IP and other underlying Internet protocols. Standards are voluntarily adopted by industry. 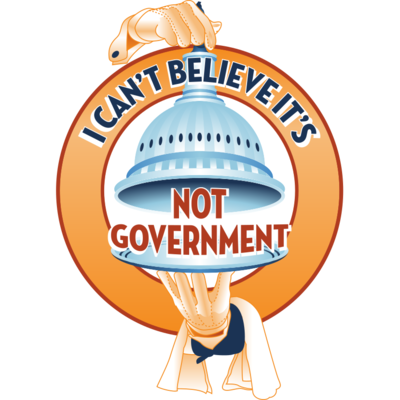 Funded by government until 1998, but taken over by the Internet Society since then. Saved In America - A non-profit group that helps parents find missing children when the police don&apos;t consider it a high priority. 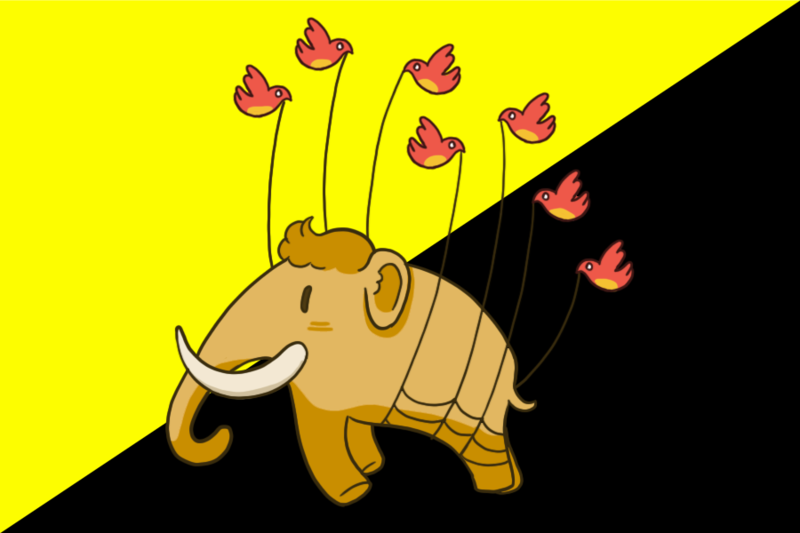 Anybody on Liberdon at Liberty Forum? 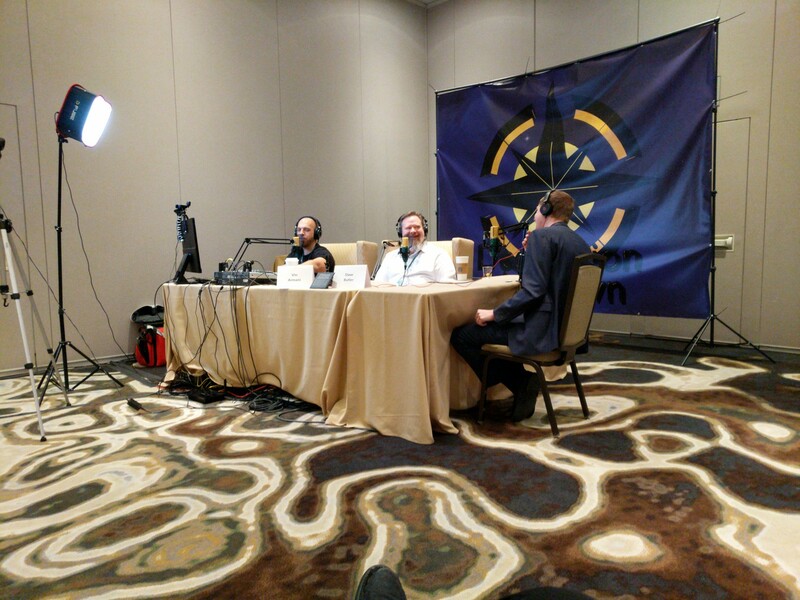 Founder of wedobetter.org on Vin Armani&apos;s podcast at New Hampshire Liberty Forum. 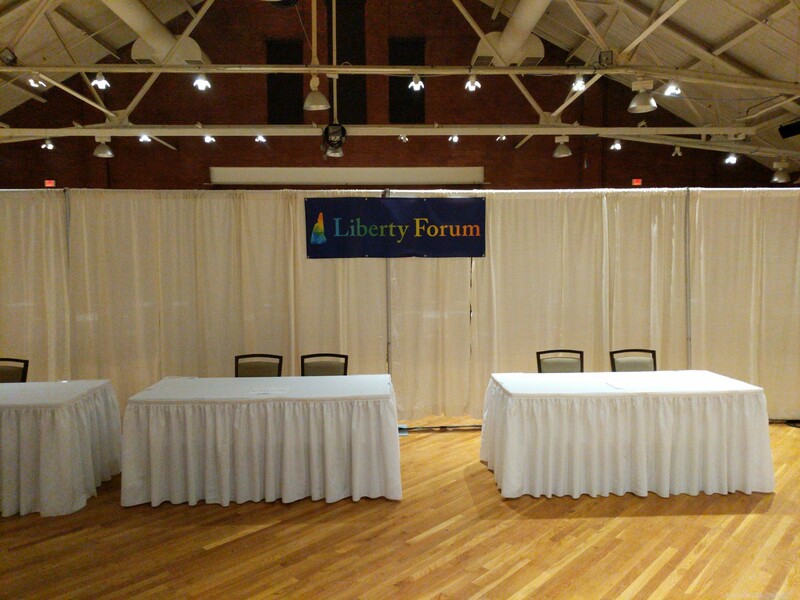 Hope to meet some of you at #LibertyForum next week!